Everywhere you look, data about declining trade, failing currencies, or falling stock markets abound. Bloomberg, Forbes, Business Insider, CNBC, RT Business, and The Washington Post are just a few of the mainstream sources now acknowledging that something is seriously wrong with the global financial system. There is a massive slowdown in global trade occurring. FedEx and the Baltic Dry Index prove this. The inverted yield curve is also suggesting that a Recession may be ahead. The Fed may slow down on rate hikes this year, but has the damage caused by higher rates already been done? Global stock market growth has been good in the US, but the rest of the globe has suffered. Why is this the case? Have corporate share buybacks distorted market prices? There are too many indications of a global slowdown in growth for 2019 to count. Everything is pointing toward signs of another serious economic meltdown coming in the near future. And this time around will be much worse than 2008. There has never been more debt in the system and interest rates have never been this low for this long. Stock markets around the world have been declining since October 2018, as we covered here at GSB. But the US has bounced back for some reason. How can this be? It’s no secret that the huge rally in stocks over the last decade has been fueled by quantitative easing and corporate share buybacks. 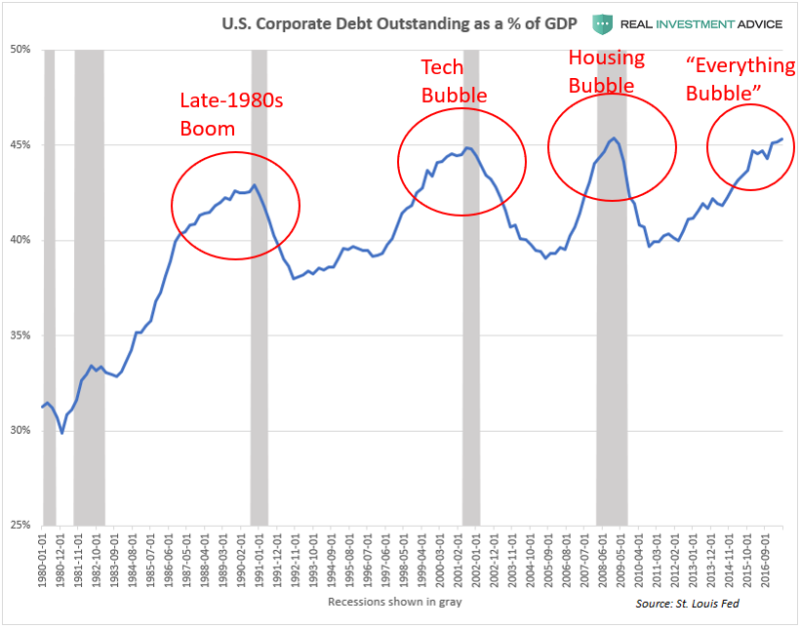 There’s a reason that corporate debt has become one of the many big debt bubbles in the US economy. With interest rates at or near zero, corporations can borrow money for free and use it to purchase shares of their own stock. The result is increasing share prices without any real underlying economic fundamentals to justify those share prices. It’s worth noting that share buybacks began tapering off just months before the sharp selloff during Q4 2018.
International shipping giant FedEx (FDX) has issued a warning that the entire world economy is slowing down. And it’s not just FedEx that has been hurting. Looking to other indicators of global trade, it becomes obvious that there’s more to the story here than just a single economic bellwether suffering lower revenue. 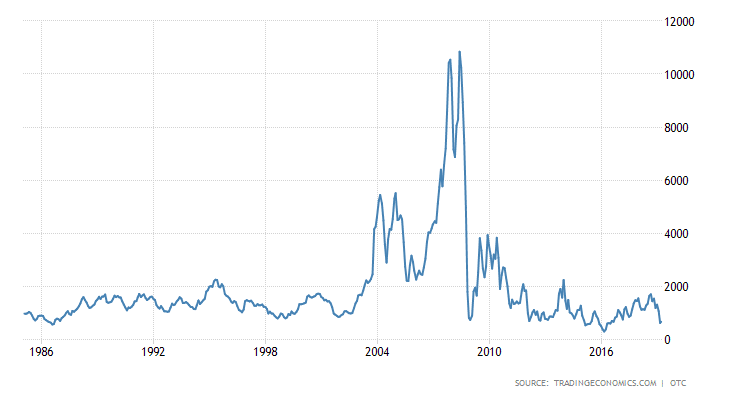 The Baltic Dry Index is considered to be the hallmark indicator of global trade. The index is currently hovering around a 1 year low and is not far from its all-time record low reached in 2016. The fact that the Baltic Dry Index has been doing so poorly is a clear indication that things are not going well at all. Curiously, we don’t hear this indicator mentioned much by most mainstream economists. But what’s been happening with treasury yields is perhaps even more ominous. 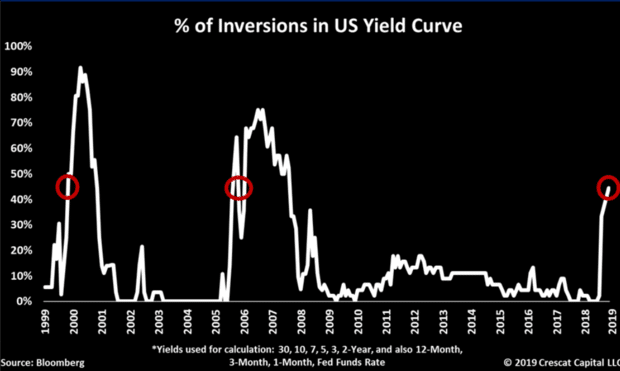 One of the most surefire indicators of a recession is what’s known as an inversion of the yield curve. This happens when the yield on short-term debt becomes higher than the yield on long-term debt. This happened leading up to the dotcom bubble bursting in 2000. It happened before the 2008 global meltdown. And it’s happening again now. Historically, a recession has followed within 14 – 34 months of the yield curve going upside down. This has happened every single time for the past fifty years. In what has become a classic move for the Fed, Jerome Powell reversed course when he announced on Wednesday that more rate hikes may not be coming this year after all. Recall that for several years leading up to the first rate increase from a federal funds rate of zero in December 2015, the Fed claimed it was getting ready to raise rates at almost every single FOMC meeting. 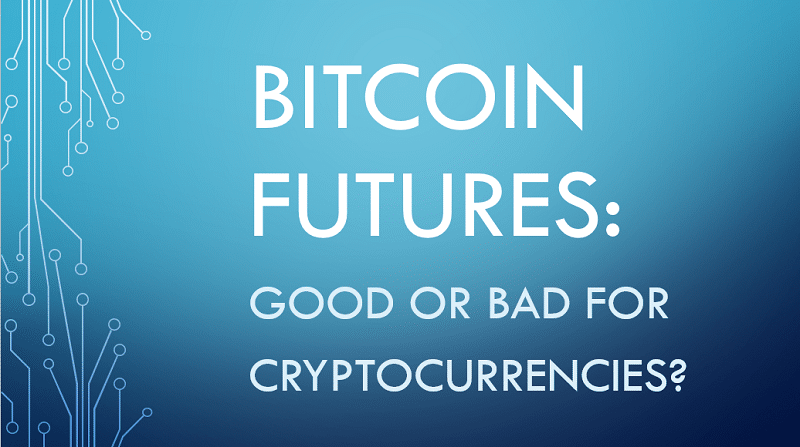 Will we see the opposite trend take hold beginning this year? Will the Fed continue to raise rates despite Powell’s comments to the contrary? Given the central bank’s track record, no one can say for certain. It’s almost as if the Fed intends to confuse people and prevent any kind of predictability from entering the markets (I’m not saying they’re doing that, but they couldn’t possibly do a better job of it if they were). On the one hand, if the trend of the past decade were to continue, markets should rally as a result of the Fed turning dovish, or at least claiming to. But things don’t look so rosy this time around. While US stocks rallied on Thursday, they tanked again on Friday, with the Dow falling 450 points at session lows and the S&P 500 having its worst day since January. The QE punchbowl has been taken away and the party is ending. Even a modest increase in interest rates has pricked the massive debt bubble that has been inflated through years of accommodative monetary policy including a $14 trillion global bailout of banks in 2009. The Federal Reserve alone has printed over $4 trillion and now claims its intention to pause the unwinding of its balance sheet. How do the rest of us cope with the results of this never-before-seen monetary experiment that is beginning to go horribly wrong? Things keep getting worse for most of the financial world. The global economic slowdown of 2019 appears to be accelerating. But those who subscribe to the GSB newsletter aren’t feeling the pain. These types of proven strategies can help investors protect and grow their wealth, even during a stock market decline. The GSB portfolio is already outperforming in 2019, up double-digits with over 80% of our positions in the black year to date. And just as mainstream headlines have begun validating what GSB has been saying for years, so too has one of the top performing hedge funds of 2018 profited by adopting similar strategies. “One of last year’s best-performing hedge funds says the “trade of the century” is to buy gold and sell stocks as risk assets are due for another meltdown. Subscribe to the GSB newsletter to get in-depth monthly market analyses, our real-time portfolio, top-rated newsletter, plus weekly trade alerts and updates. For a limited time, you can get instant access to our top picks starting at just $55.